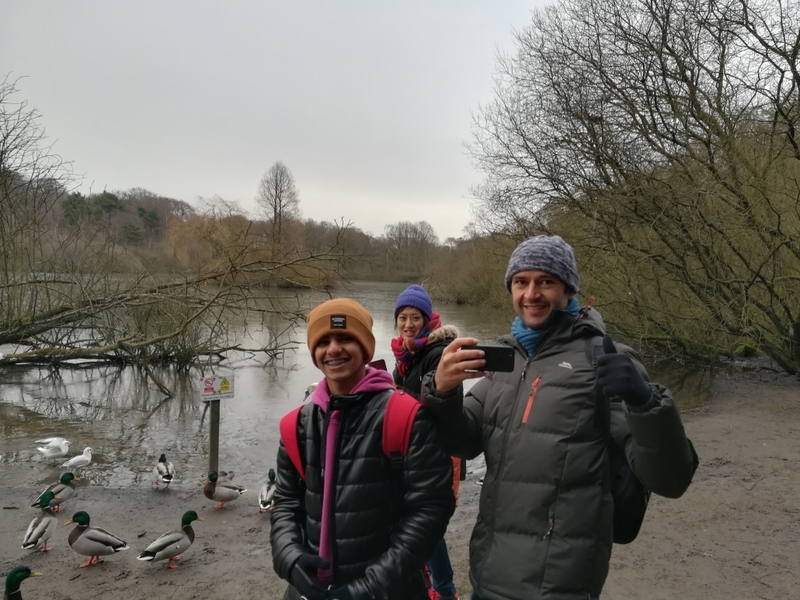 Our last Explorer Friday took us to a hidden gem in Leeds: Golden Acre Park. 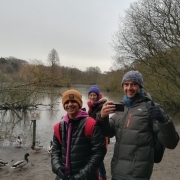 Although it was freezing cold, 4 brave students joined our activity to discover this lovely park about 30 minutes away from Leeds City Centre. They got rewarded by beautiful scenery, varied wildlife and this year’s first fall of snow.